Out of all the various electronic cigarette brands this one has one of the coolest and most distinguishable personas. Bull Smoke is located in Fernley, Nevada and it has made a name for itself by using the western theme posing as the e-cig brand tailor made for men. While not one of the most known brands, it stands out due to its very low prices and the build quality of its devices. 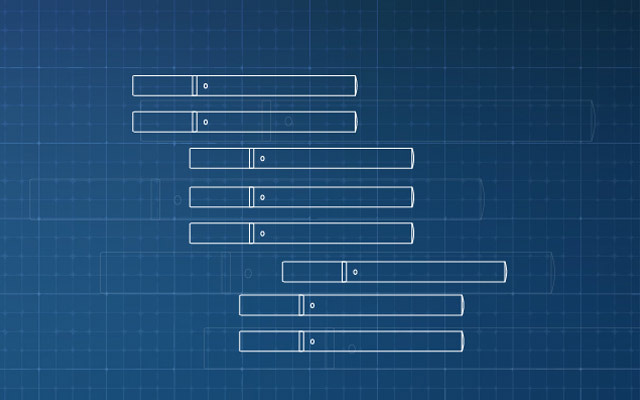 If you are browsing the net for a starter kit then you’ve probably come across this company so let’s take a closer look at its products. Bull Smoke is a company that focuses on copying the real smoking experience so it’s specialized in cig-a-like two piece devices that have the atomizer and cartridge built in the same unit. They sell only two starter kits but the prices are extremely affordable so it’s pretty clear that they like to keep things simple. 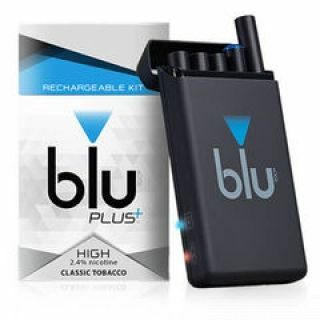 They have 10 different flavors for their cartomizers and these come in 5 nicotine strengths, as follows: 24mg, comparable to “non filters”; 18mg, comparable to “full flavored”; 12mg, comparable to “lights”; 6 mg, comparable to “ultra-lights” and 0mg that contain no nicotine. They also sell disposables which are rated with 450puffs each. Bull Smoke decided to place their bets on a more traditional tough guy look and feel as opposed to the futuristic vibe that many of the other brands adopt. Their logo clearly stands out and with a tagline like “‘More Vapor, No Bull’ it’s obvious what they are trying to achieve. They have put a lot of effort in the branding of their products and now they enjoy a very faithful clientele. The starter kits come in slick white cardboard boxes with their oversized signature logo on top and everything gives out such a high quality feel. 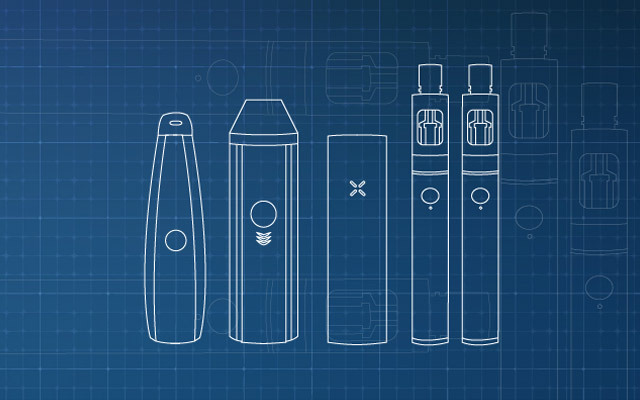 Their ecigarettes use the industry standard two piece design but the attention to details is impressive. They even have an orange glowing LED tip that lights up each time you inhale, adding up even more to the real smoking experience. The Ranch Hand Kit can be purchased for $29.95 and comes with lifetime warranty for the electronic devices and a one year warranty for the batteries. You can read about terms and conditions on their website. Bull Smoke uses a specially designed 4.2V long life lithium battery, which comprises the top of the electronic cigarette. 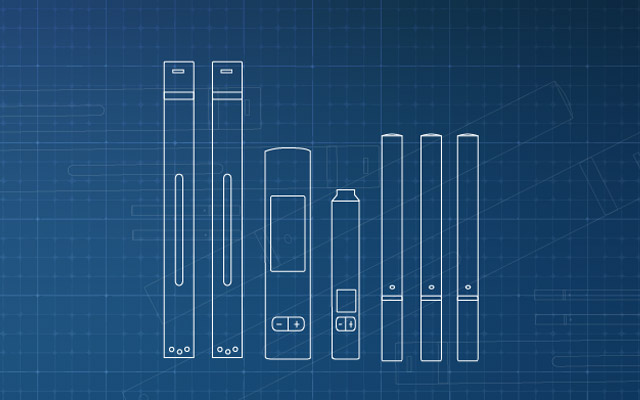 These batteries are specially designed to generate a thick and robust vapor. Depending upon usage, each Bull Smoke rechargeable battery will last between 4 hours to 3 days. It comes with an indicator light on the tip which will blink rapidly when the battery is getting low. You can buy separately an extra-long 110mm battery rated at 380mAh that delivers an industry leading 320 puffs per charge. 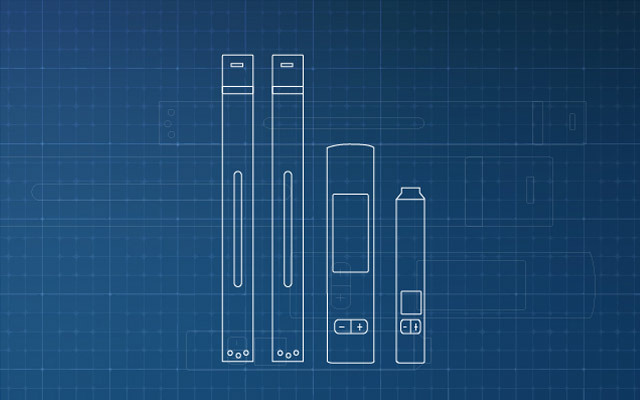 Vapor is thick and strong and you can effortlessly draw from your ecig without any priming being necessary. Flavor wise, Bull Smoke has 10 great aromas that are going to make you fall in love with the brand. You can choose from american ranger, refined blend, turkish tobacco, menthol breeze, coffee roast, sweet vanilla, cherry blast, peppermint ice, chocolate treat and grape escape. All their flavors come in 5 levels of nicotine strengths (0%, 0.6%, 1.2%, 1.8% and 2.4%). They don’t sell their eliquid separately. 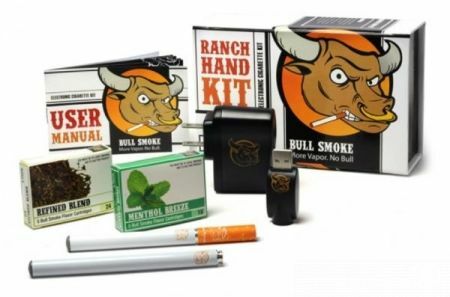 If you are looking for cheap starter kit that won’t disappoint then surely Bull Smoke is a brand definitely worth taking into account. 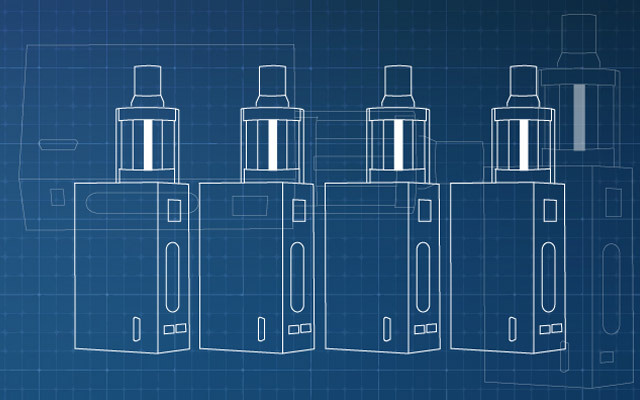 With impressive vapor production, good throat hit and decent battery life they have what it takes to make your switch to ecigarettes worth the money.